Getty/Rick T. WilkingPrime is very important to Amazon. While Prime members buy an average of $US1,400 a year worth of stuff on Amazon, regular customers only spend $US600, the study found. Prime members are spending $US100 more than a year ago on average, while others are spending $US100 less on average. 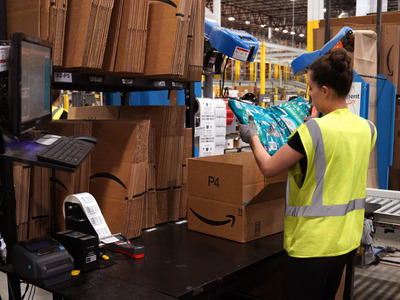 It shows that Prime is becoming more important to Amazon, though CIRP also reports that the company’s membership growth is slowing. While Prime members buy an average of $US1,400 a year worth of stuff on the website, regular customers only spend $US600. That’s a wider gulf than was reported by CIRP last year, when Prime customers spent an average of $US1,300 and other customers spent $US700. At the same time, however, Prime’s membership growth appears to be slowing in US, according to CIRP. The firm estimates that there are a total of 97 million Prime subscribers in the United States. Over the past 12 months, that number only grew 8%, which is the slowest rate recorded since CIRP started tracking Amazon Prime subscriptions in 2012. 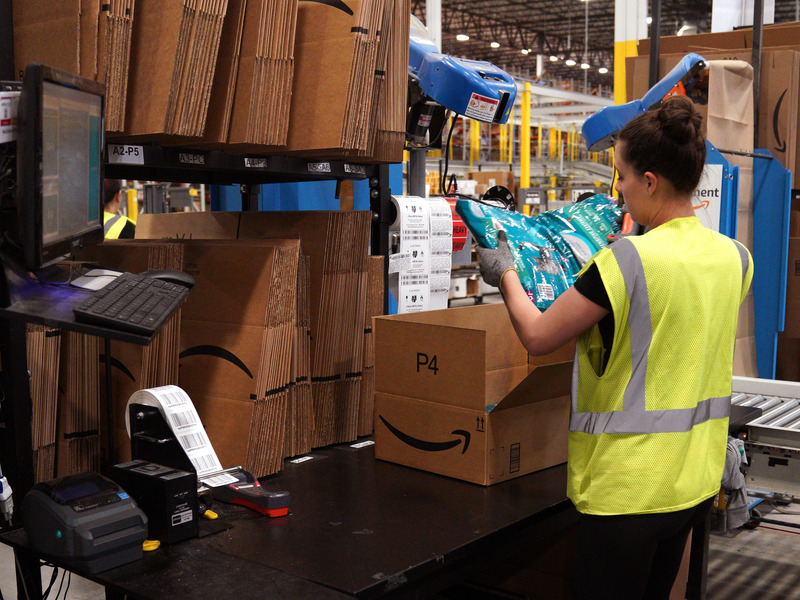 Prime is Amazon’s golden goose, and the company keeps adding to the suite of benefits it provides its members to entice customers to join and then stay. The value of Prime has risen steadily over the years as Amazon has added these benefits. A recent JPMorgan analysis estimated that the service was actually worth $US785 a year with everything it offers. That’s about 6.5 times the actual cost of an annual Prime subscription, $US120, even with this year’s price increase. That means that even if a customer doesn’t take advantage of everything a Prime membership offers, they’re still likely to perceive it as a good value.